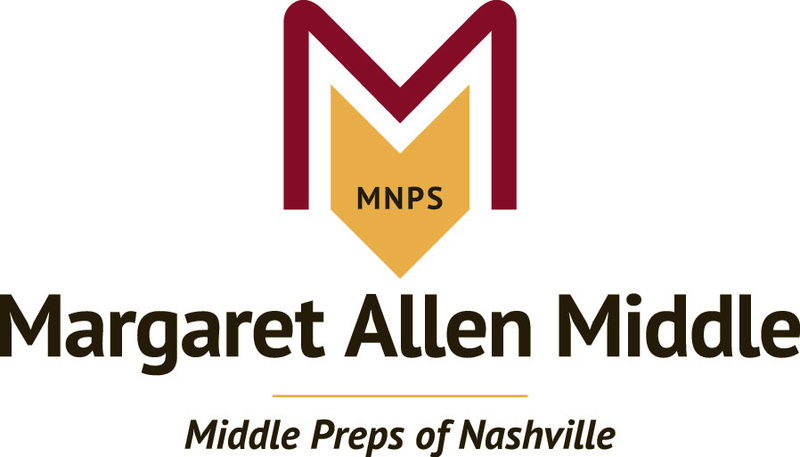 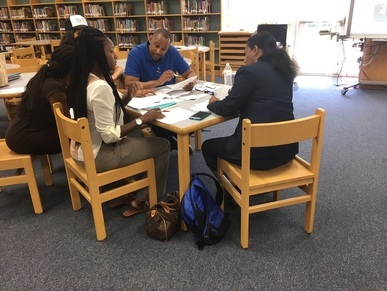 Leaders from three Collaborative Inquiry Community of Practice schools (Haynes, Margaret Allen, and Neely's Bend) met together at Margaret Allen Middle on June 29, 2016. 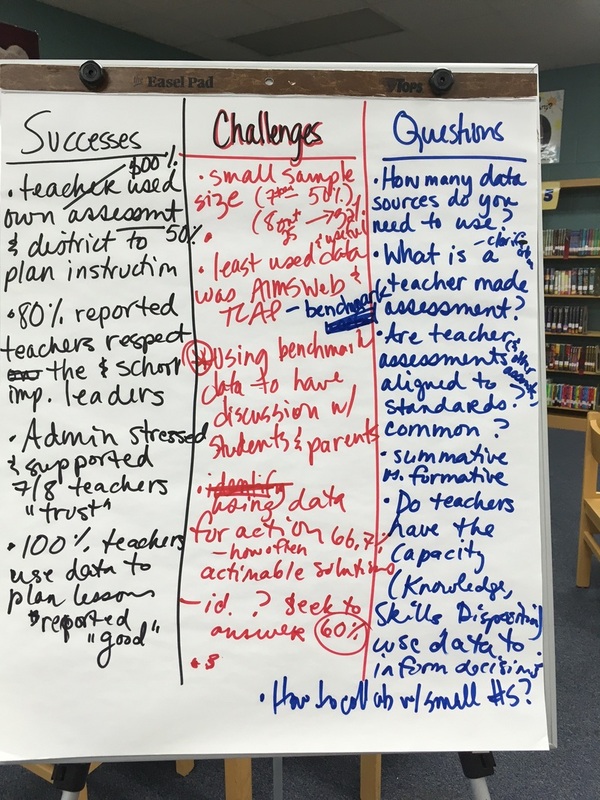 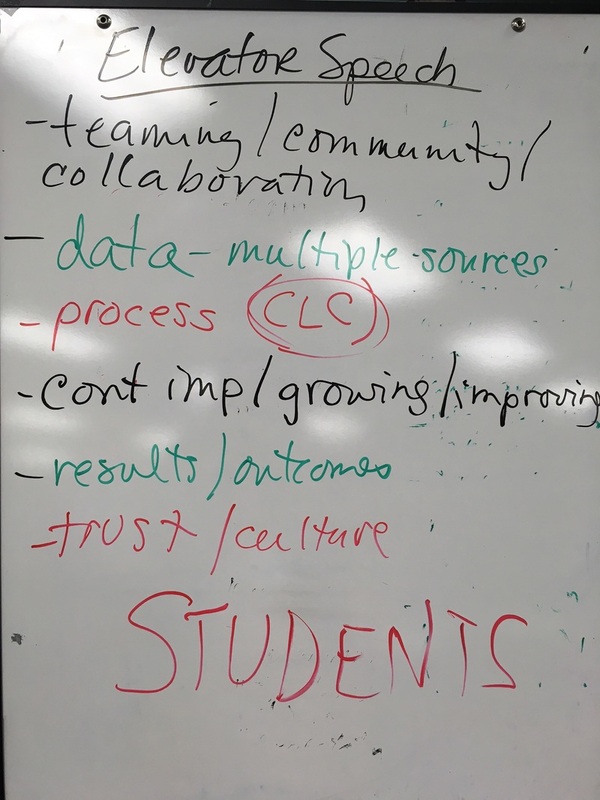 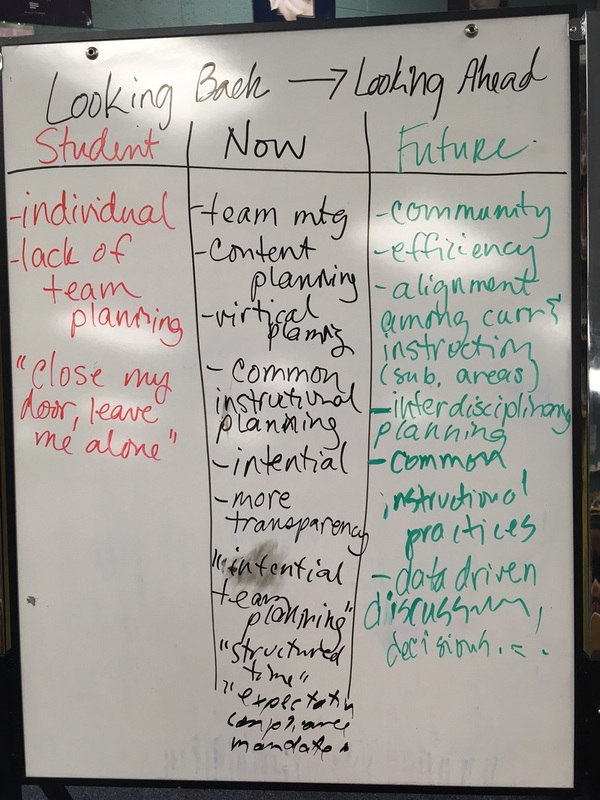 The purpose of the meeting was to define and model the collaborative inquiry process and plan for implementing it during the 2016-2017 school year. 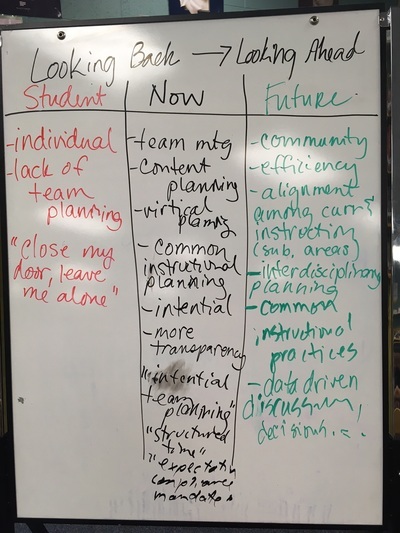 The essential question driving the meeting was, "What is collaborative inquiry and how can it be used to leverage the collaborative expertise within MNPS?"